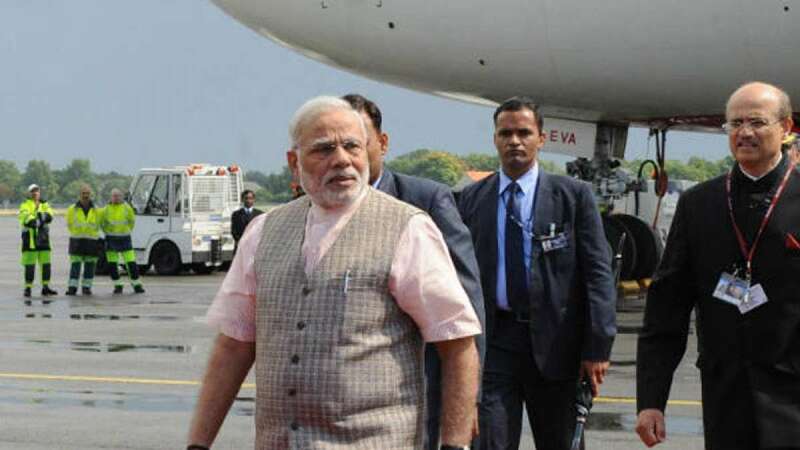 Prime Minister Narendra Modi on Sunday left for two-day visit to Brazil to attend the BRICS summit. Modi will be addressing the security issue to keep peace and advance economic stability. He haulted at Berlin before continuing his journey to Brazil. Before leaving Modi said India will be looking forward for setting a development bank and Contingent Reserve Arrangement. The BRICS summit is on 15-16 July.